Every business needs to market itself effectively to succeed in today’s competitive environment. And by mastering different data and marketing analytics tools, you’ll turn into an in-demand professional any company would want to hire. The Marketing Analytics Mastery Bundle is your ticket there, giving you all the instruction you need to turn into your company’s marketing maven. You can currently pick up this nine-course collection for over 90 percent off from TNW Deals. By the end of your training, you’ll fully understand everything you need to turn data into insights — and those insights into real, tangible results. 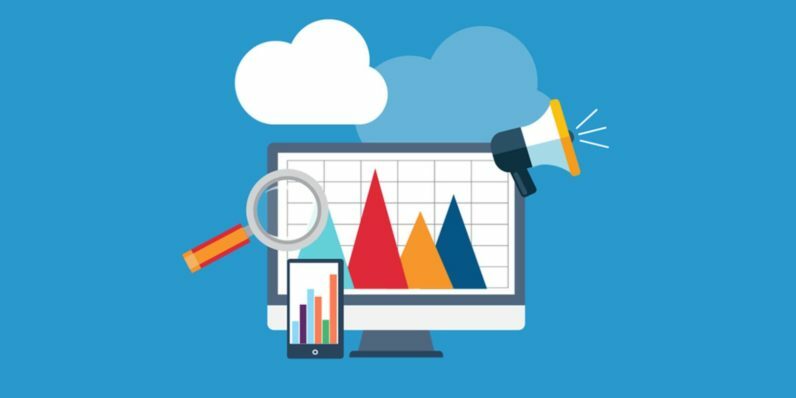 Don’t wait another second: become an undisputed marketing pro with the Marketing Analytics Mastery Bundle, now just $39 on TNW Deals.